The Zlín Region is an administrative division of Czechia located in the eastern part of the country. 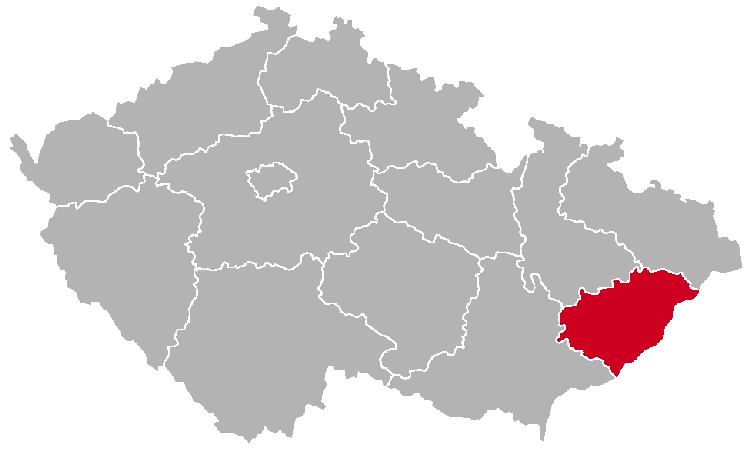 The region is divided into the following districts (okresy): Kroměříž, Uherské Hradiště, Vsetín and Zlín. 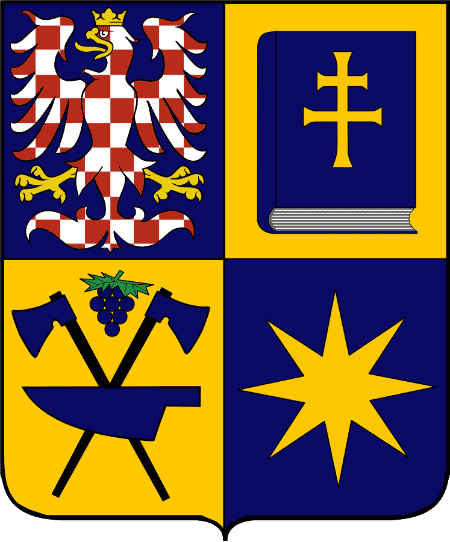 The name of the region is, unsurprisingly, derived from the name of its capital, the town of Zlín. This town owes its development to Mr Tomáš Baťa and the famous shoe company that he founded there in 1894: Bata. 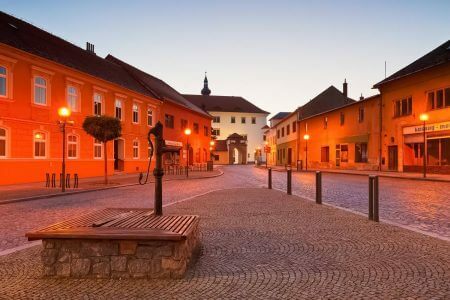 One of the most popular tourist destinations in the region is the beautiful town of Kroměříž, which was inscribed by UNESCO on the World Heritage List in 1998. Below are some amazing places from the Zlín Region. Please come back later, because there are more to come.